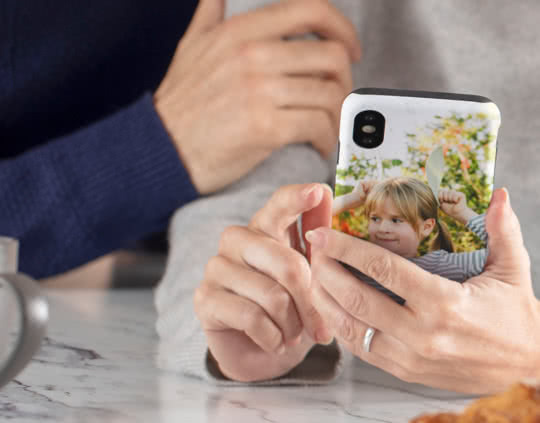 One picture is all you need to create a stylish cover and protect your precious tech from scratches, clumsy moments, little incidents and the cat’s tendencies to push everything off the table. 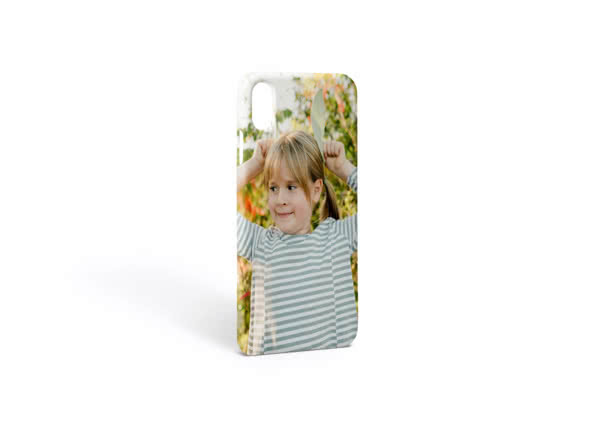 Keep your favourite moments at your fingertips with a personalised iPhone Case. Relive your best moments every time you pick up your iPad. Tidy away your precious tech in style with a personalised photo pouch. 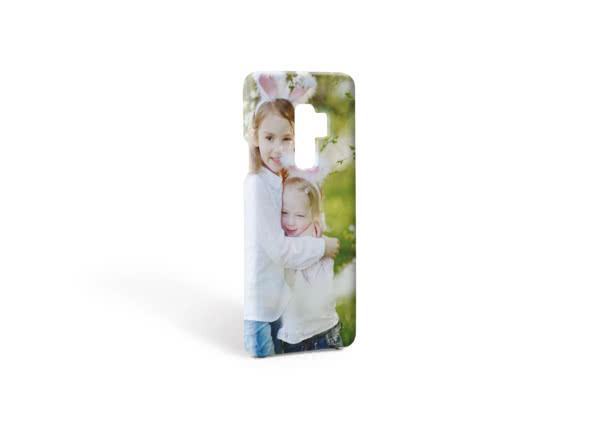 Choose a ready-made layout, drop your photos in, pick a matte or gloss finish. Simple and quick payments with all the security you'd expect for worry-free shopping. With a choice of delivery options available, your case can be with you in no time. Which phones can I create cases for? Our cases are available for iPhone 4/4S, 5/5S, SE, 5C, 6/6S, 6+, 7, 7+, 8, 8+, X/XS, XS Max and XR, and for Samsung Galaxy S2, S3, S4, S5, S6, S7, S9, S9+ and Note 9. What's the difference between the Tough, Standard and Soft Clear cases? The Standard Case and Soft Clear Case are both made from hard, scratch-resistant plastic, but the Soft Clear Case is only available for iPhone 5C and is half-transparent to show the colour of your device underneath. The Tough Case includes rubber inserts that are placed between your phone and the case to give extra protection. Which iPads can I create a cover for? What is the iPad Standard Smart Cover? Our Smart Cover is a foldable cover with a soft-touch finish on the inside. It will cover the front of your iPad to protect the screen and it attaches magnetically to the side. Can I add text on my case? Yes! You can write any text you want for your phone case or iPad cover. The photo printing pros. 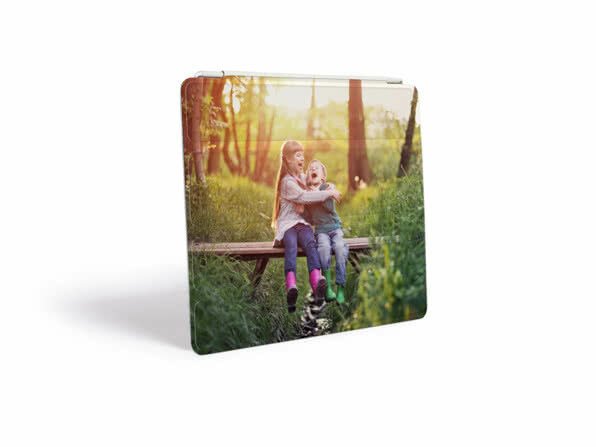 We’ll help you turn your favourite pics into thoughtful personalised gifts – whether it’s a pic of her little darlings for Grandma’s iPad cover or a snap of your wedding day for your one and only’s phone case. Every pic looks spectacular on a canvas – even the one where you’re rocking a mullet.